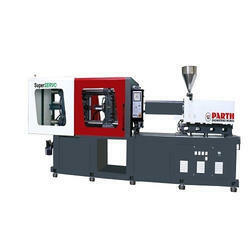 Manufacturer of a wide range of products which include servo motor controlled horizontal plastic injection molding machine, servo horizontal injection molding machine and servo motor horizontal injection molding machine. We are offering Servo Motor Controlled Horizontal Plastic Injection Molding Machine to our clients. We are offering Servo Horizontal Injection Molding Machine to our clients. We are offering Servo Motor Horizontal Injection Molding Machine to our clients.